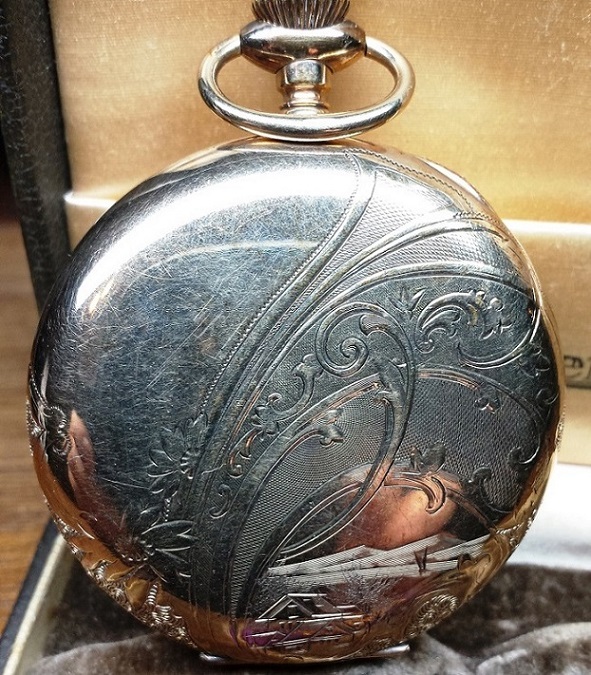 Some time ago Ive got grade 294 movement and Im looking for some advise as I have to find proper dial and case now. movement is running fine, just need some love and good clean. Now about dial, I know that fancy dial should fit nicely, but what else? Does any one have spare dial which would be correct for this grade? Appreciate any advise on that. Should be Double sunk and have roman numerals Rafal. Thanks Bila, I thought no one is reading this forum anymore . I was wondering what would be "standard" dial in this case, like fancy script or Montgomery for 229. Rafal, my research shows double sunk or fancy,glass enamel. Looking at some 294's posted I would think south Bend in script. Hope this helps. See this thread for the dial on my 293. Roger is right about the fancy script and Lorne's dial in his link is the perfect match for it. 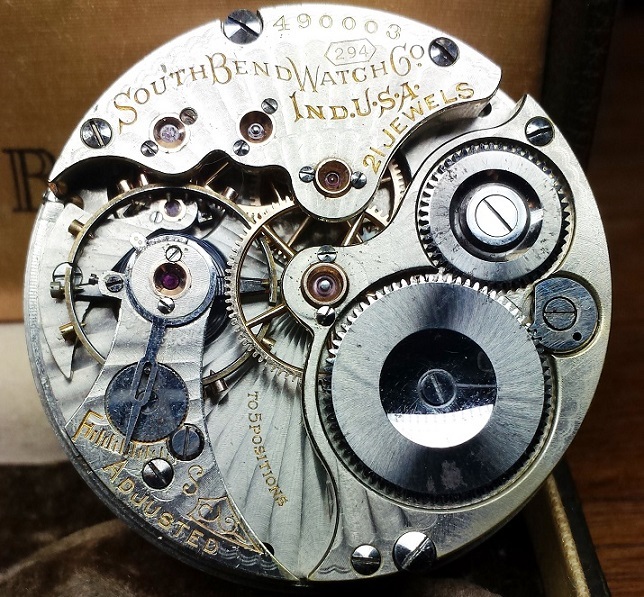 The South Bend literature does say they came with the fancy dial as well, as Roger has alluded to. I think you find though if you dig a bit deeper, most that have been seen carry the double sunk, roman numeral dial with South Bend in fancy script. Many thanks Bila, Roger and Lorne for your help. I was doing my own little research but there is so little info and only a few pieces of this grade available online to see dials... and I decided to start this thread. Cheers.